Nikola Tesla's life is as interesting for his idiosyncrasy as it is for his brilliance. The inventor's mind knew no limits and his incredible sense of possibility rings through his memoir. 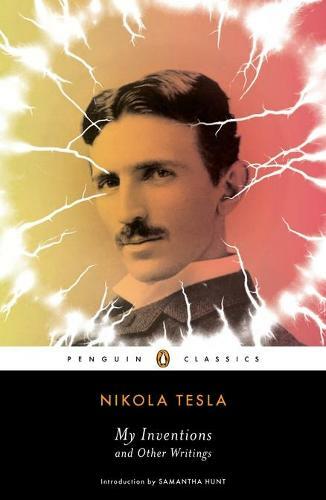 This authorative volume of My Inventions includes three additional articles by Tesla which were published in The Electrical Experimenter magazine and represent the breadth of his interests: 'Tesla would pour Lightning from Airships to Consume Foe' (1916), 'The Action of The Eye' (1893), 'The Problem of Increasing Human Energy' (1900). Samantha Hunt, author of The Invention of Everything Else, contributes an introduction to Tesla's works, separating fact from fiction (there are published works out there that attest Tesla was an alien), while maintaining the natural awe of Tesla's eccentric existence.